Even though my birthday is not for another week, I saw all this at London Drugs on my way home from knit night last night. I had gone in to get a magazine and some Emergen-C packets and saw all this on sale. I figured it was a sign, seeing how I just got the herb garden set up (and yay, it's thriving!!) and was telling Brett the other day how much we needed some proper gardening tools. 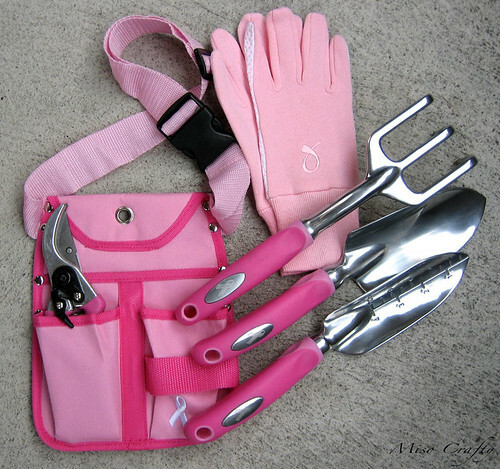 He laughed at me when I told him I would love to have a set of pink gardening tools. He didn't think I'd be able to find any. Well...Voila! 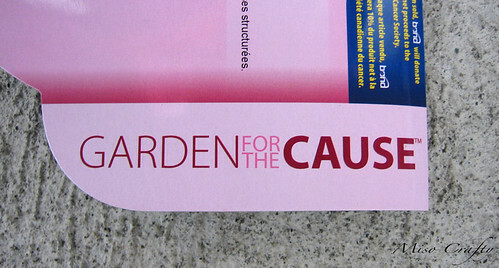 I think this is the universe's way of telling me that I should definitely own pink gardening tools as well. I didn't really need the belt, but it came with the pruners. Who knows, maybe one day we will actually have a house with a yard and then I can do some proper gardening and will need the gardening belt. But the way I see it, it's all for a very good cause. 10% of the proceeds of each item goes towards Breast Cancer research, so to me it's a win-win situation. 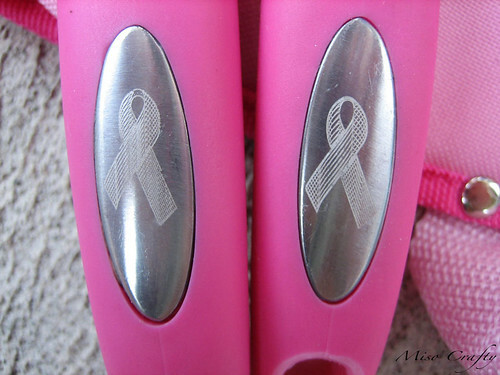 Even if it wasn't pink, I'd still purchase all this because of the cause. 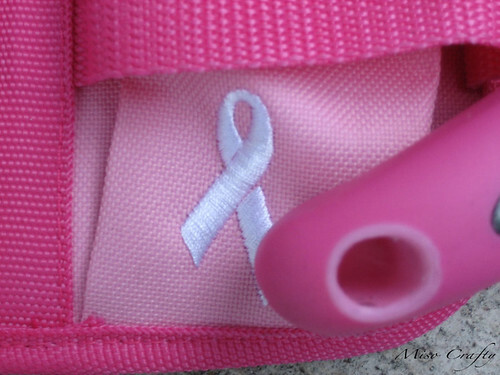 It just happens to be a very good coincidence that the Breast Cancer awareness color is pink. I keep forgetting that you live in Victoria! It feels like everyone lives so far away. It's a shame that you haven't been able to come to a knit night lately!